Removing makeup never looked so easy. At the end of the day, nothing feels more refreshing than wiping off makeup that's been glued to your face for hours and hours. That sticky feeling when you touch your face? Gone. The extra care you take to avoid smudging those on-fleek eyes and bold lips? No more. Heads up: April 25 is International No Makeup Day! Celebrate your natural beauty by posting your fresh face on social media and using the hashtag, #NoMakeupDay, because sometimes it's best to just #KeepItSimple. 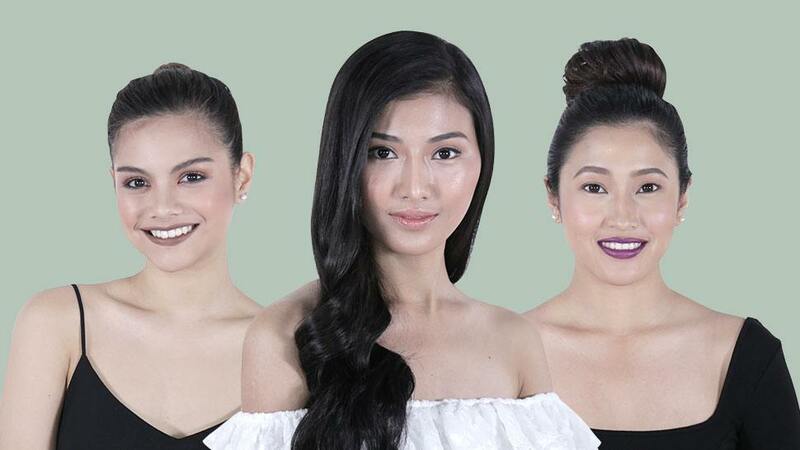 Check out Simple Skincare Philippines on Lazada to know more about their products.